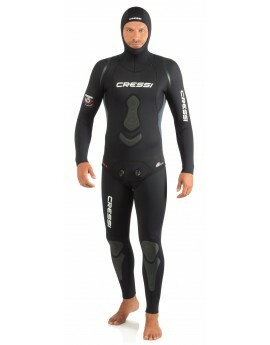 Cressi Apnea Complete Wetsuit a well-cut suit with particular attention to comfort around the areas where the body suffers most friction. 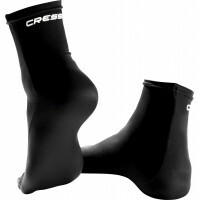 Internal layer in metallic black and a thickness of 3,5 mm, 5 mm and 7 mm.Ergens anders in NL goedkoper gezien? 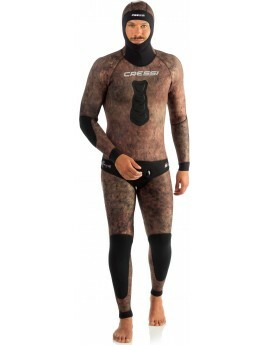 The Cressi Cernia Wetsuit is made with the special Brown Digital Specter Pat camouflage material developed by Cressi technicians to make it more difficult for prey to create a solid image, thus confusing the wearer with the background.Ergens anders in NL goedkoper gezien? 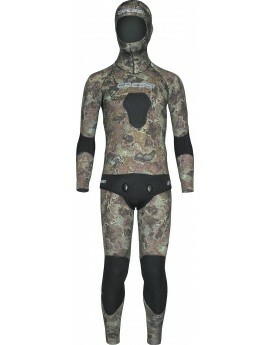 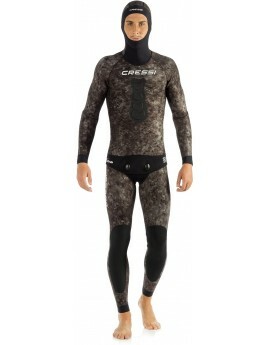 Cressi Tracina Wetsuit created with the exclusive new Cressi camouflage Dark Digital Specter Pat, computer-designed to make it more difficult for prey to create solid images, thereby confusing the wearer with the background. 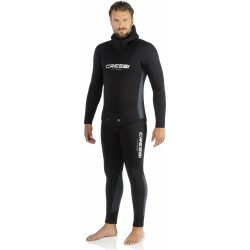 Ergens anders in NL goedkoper gezien? 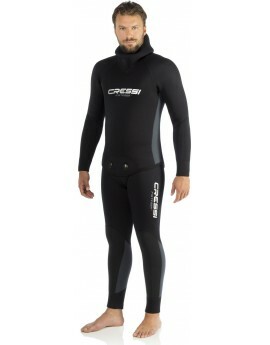 Cressi Scorfano Wetsuit this suit features a special seams and protection system called the “Liquid Ultraseal System”. 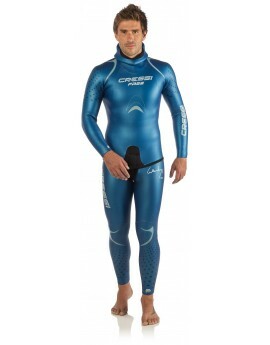 A layer of polymer is spread along the seams to protect and seal them, thereby increasing the resistance to wear, the lifetime of the suit, and its insulating power.Ergens anders in NL goedkoper gezien? 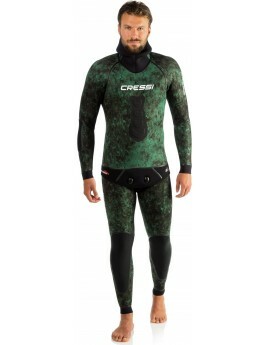 Cressi Tecnica 7mm overall is made using special computer printing technology for mimetic colouring that maintains a very high degree of softness in the material.